Join us on Saturday, May 11th at Mac Daddy's Pub and Grill in Spokane for 5th Annual Grubbin Food Truck Festival. 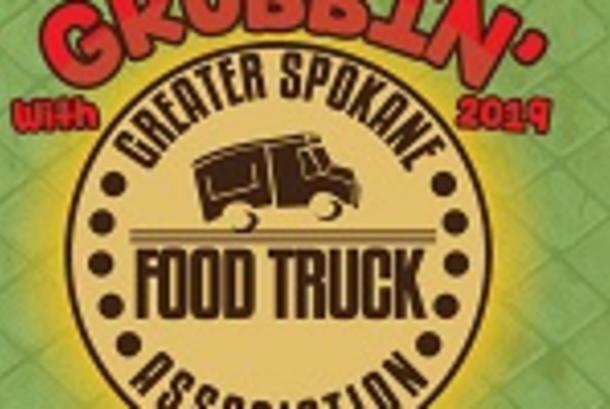 Ticket holders will enjoy samples from a selection of 15 Greater Spokane Food Truck Association, Food Trucks! The diversity that our group offers is sure to tantalize your taste buds featuring a beer garden to wash it all down. All proceeds from alcohol sales will go to GSFTA Gives Back. General Admission and VIP tickets are available.